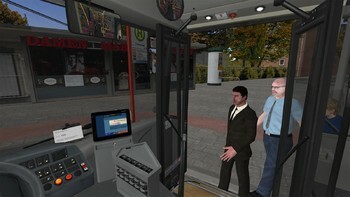 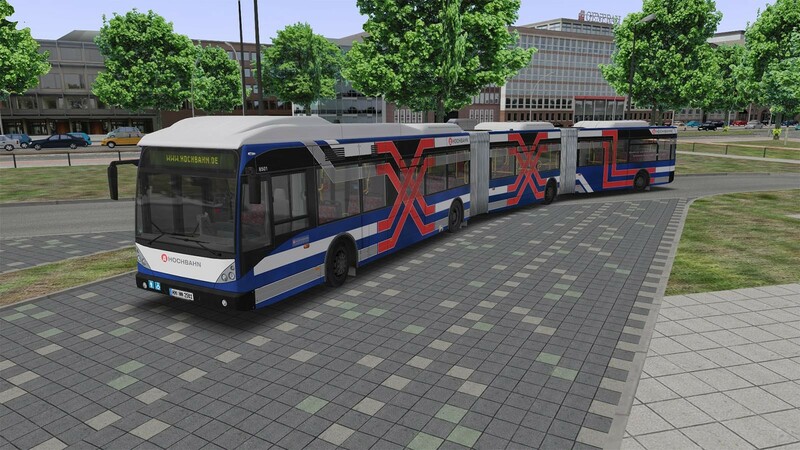 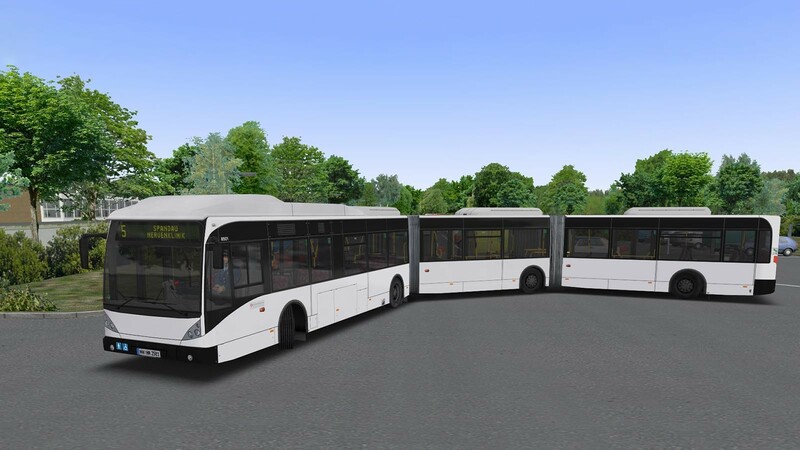 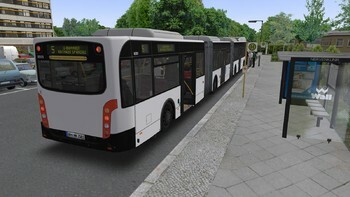 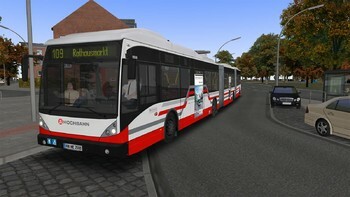 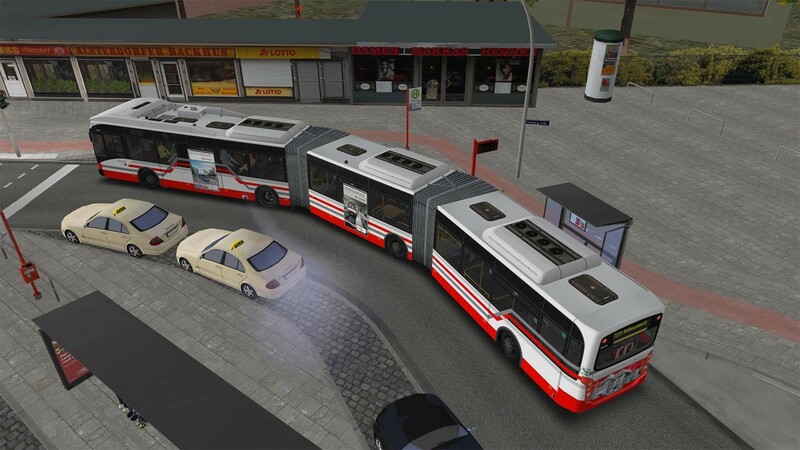 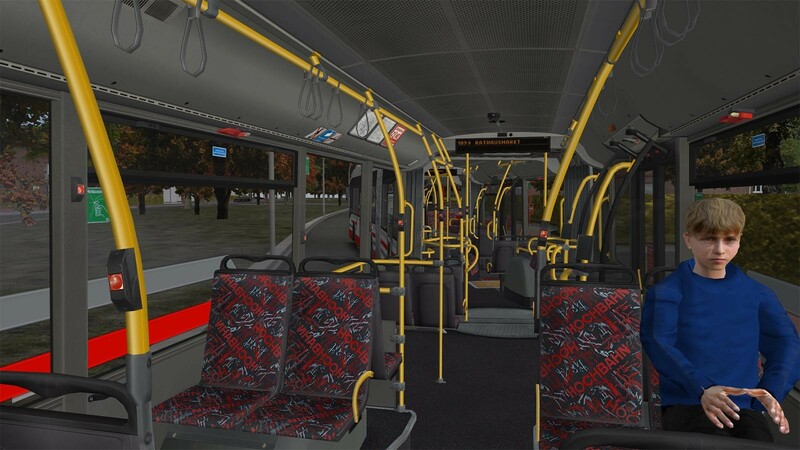 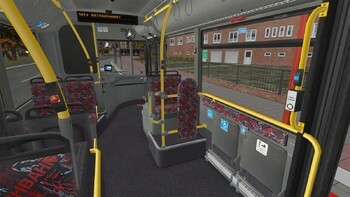 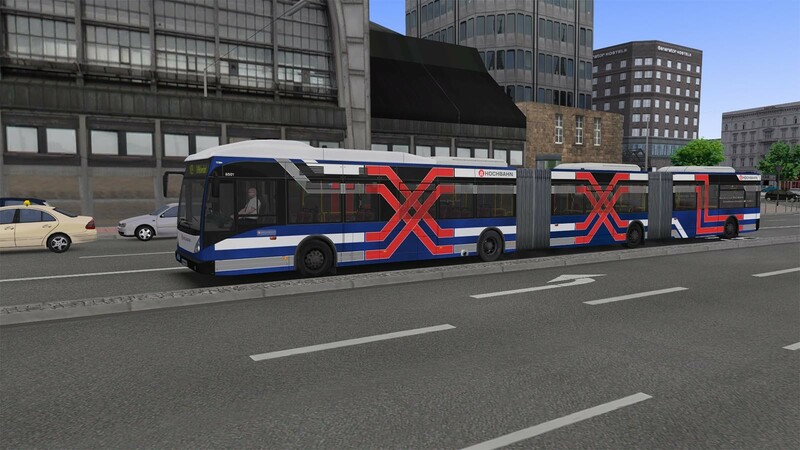 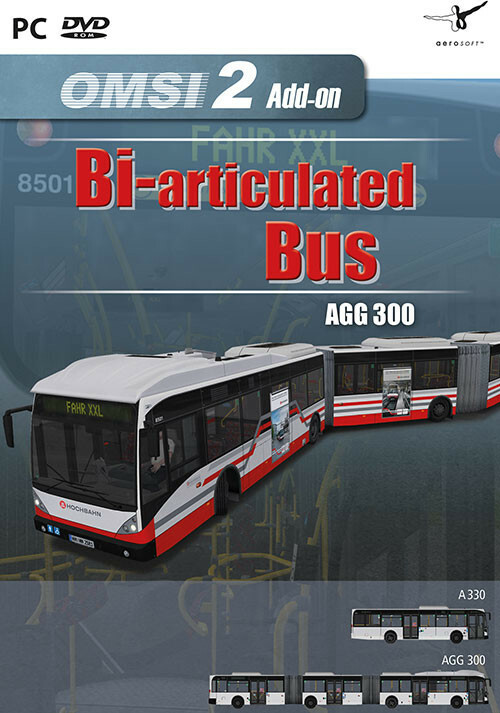 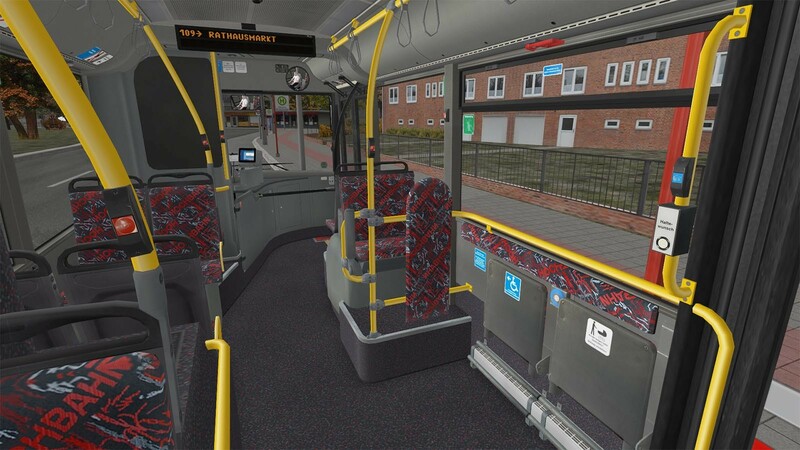 Buy OMSI 2 Add-on Bi-articulated bus AGG300 as a Steam Key. 117 passenger spaces (65 seats) are sufficient even for the busiest OMSI routes, assuming you can handle this vehicle. 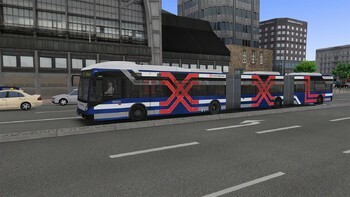 Problems with OMSI 2 Add-on Bi-articulated bus AGG300?